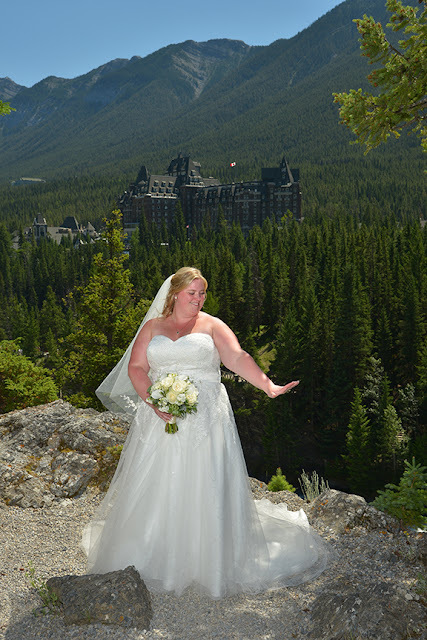 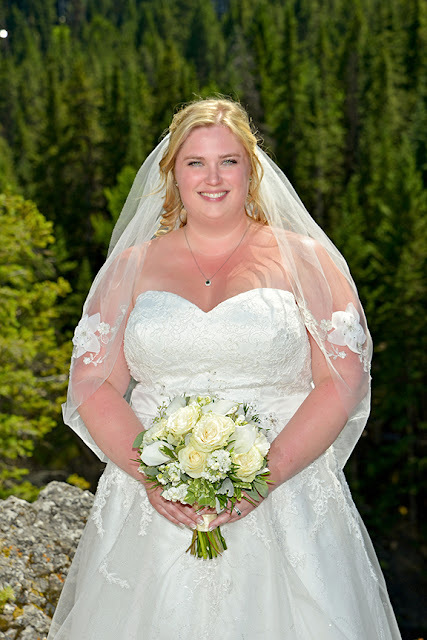 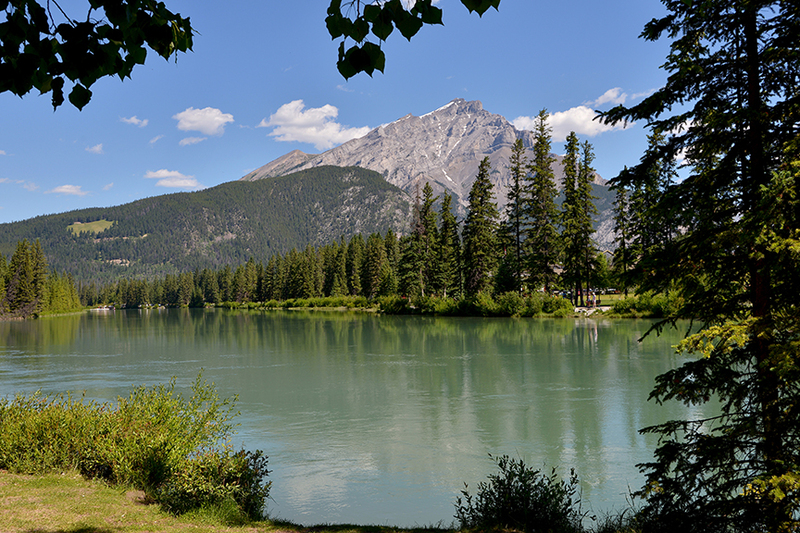 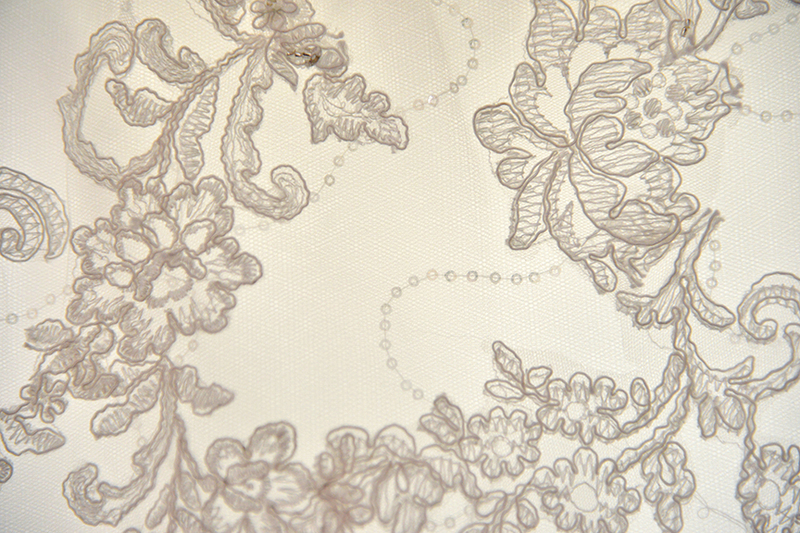 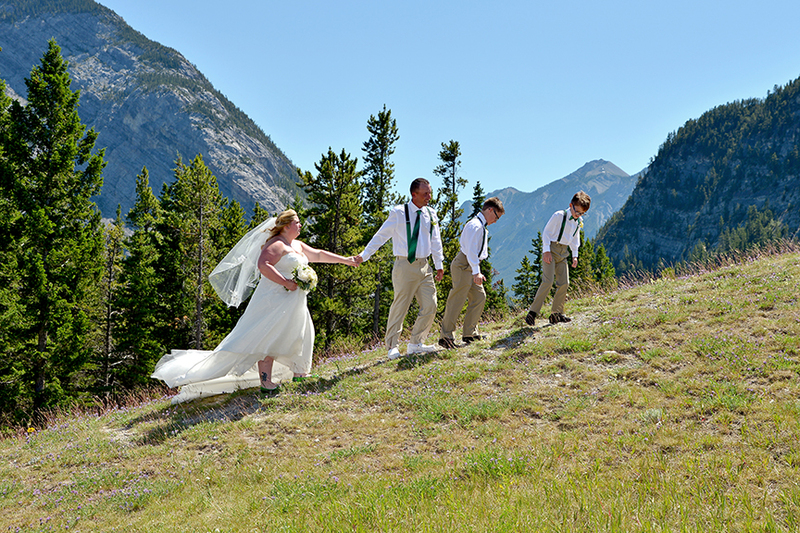 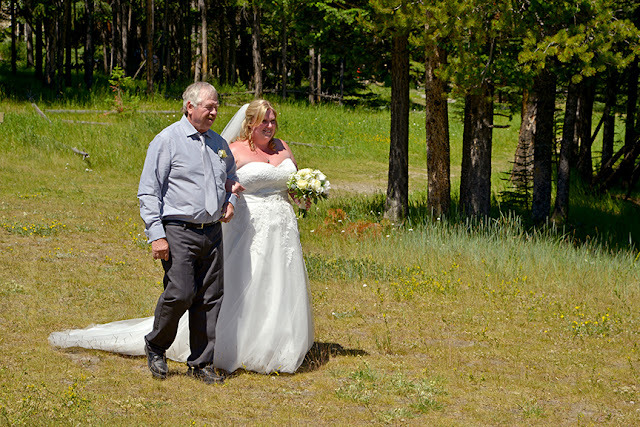 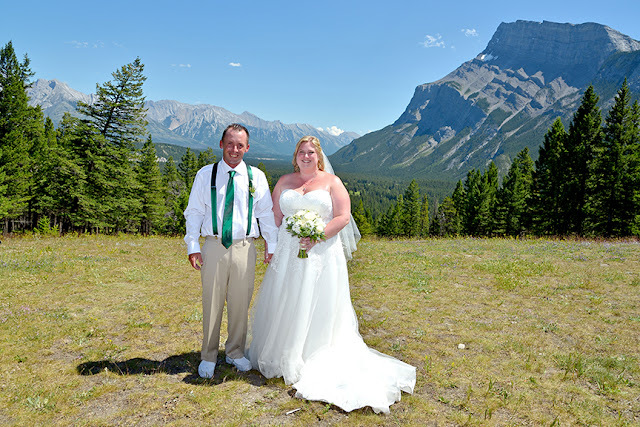 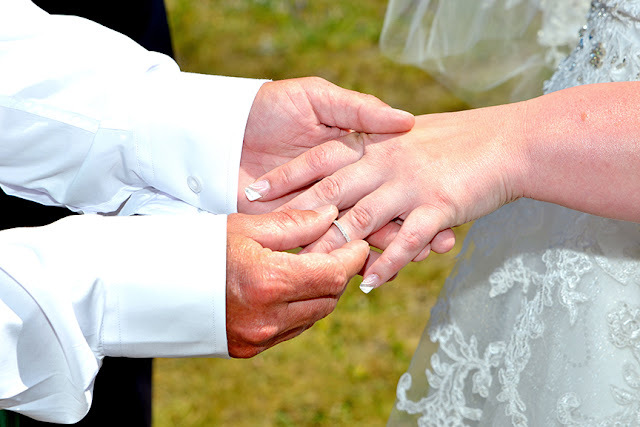 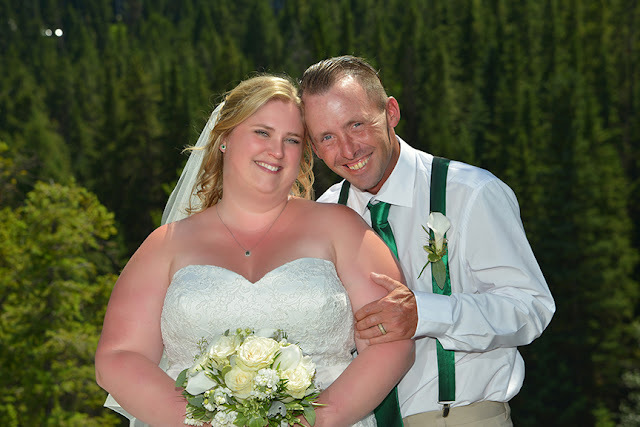 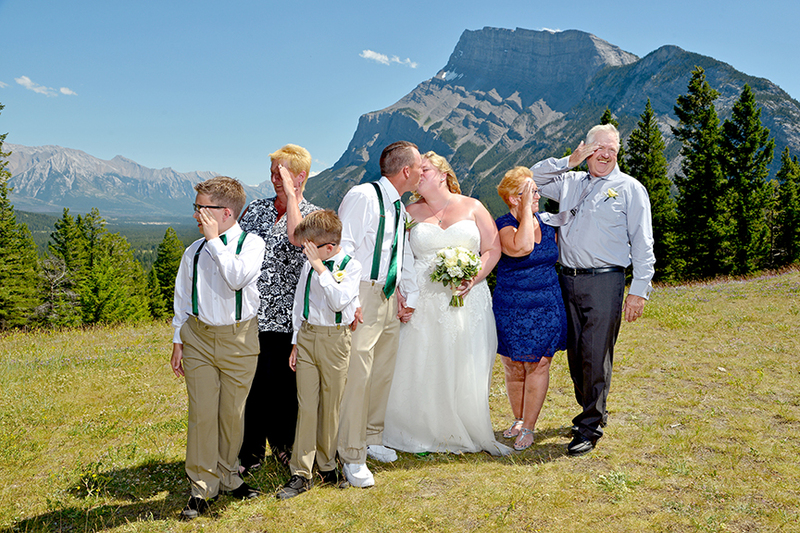 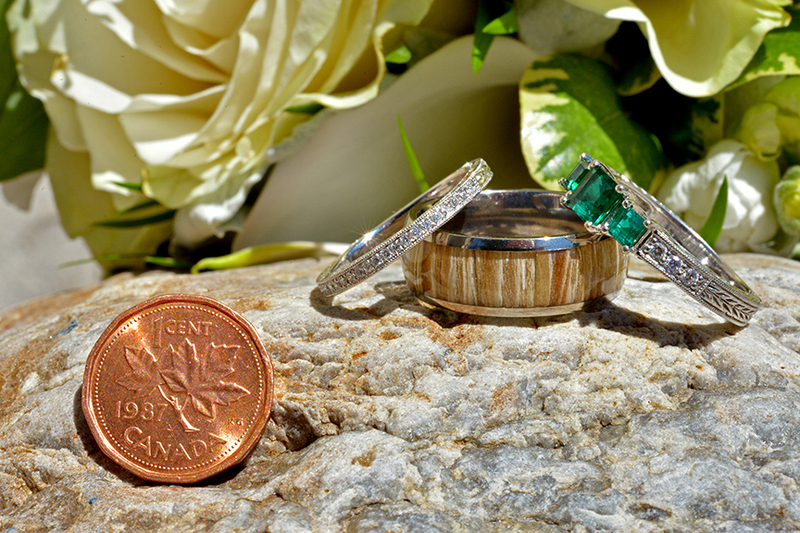 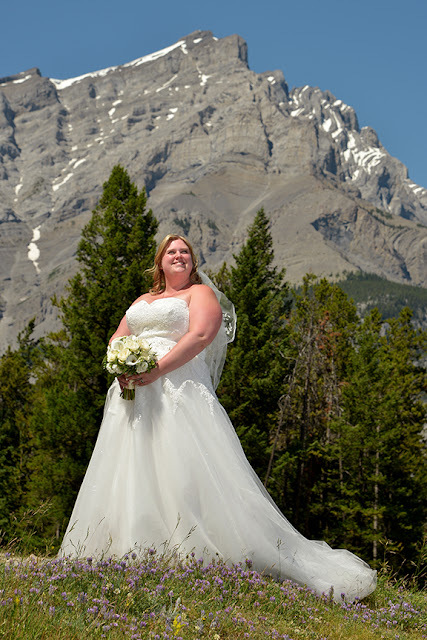 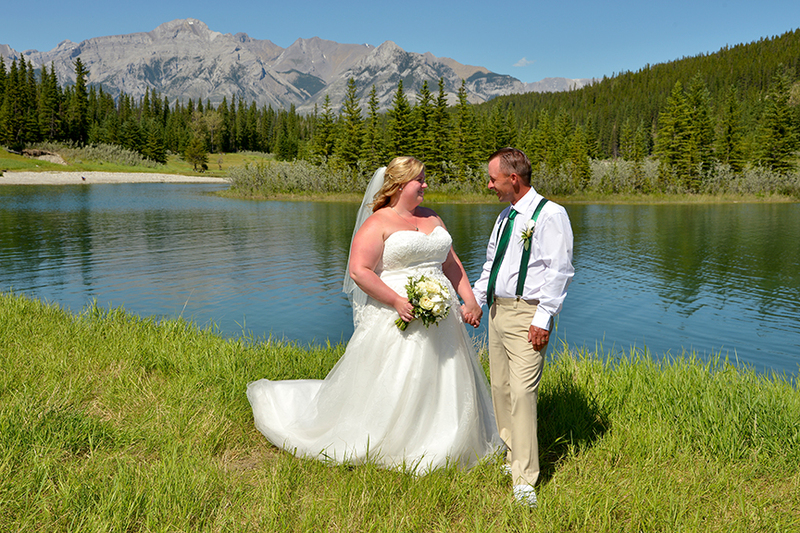 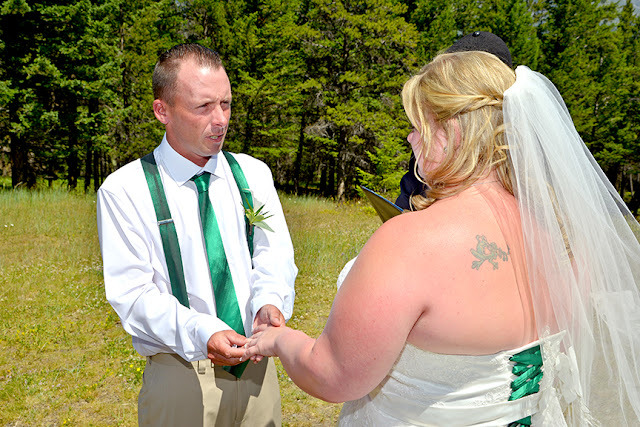 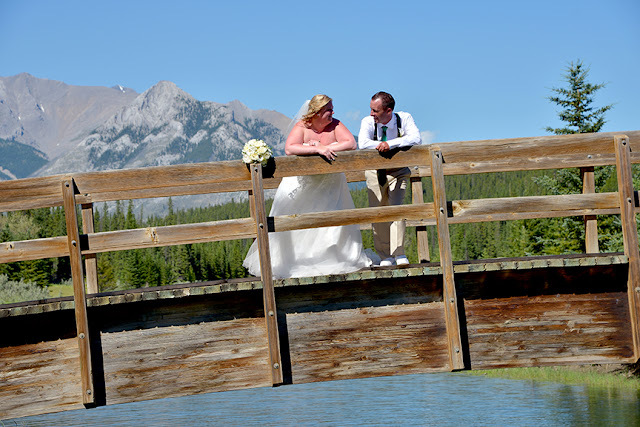 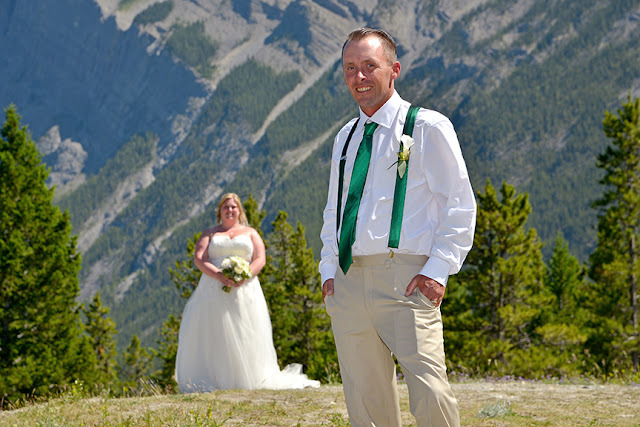 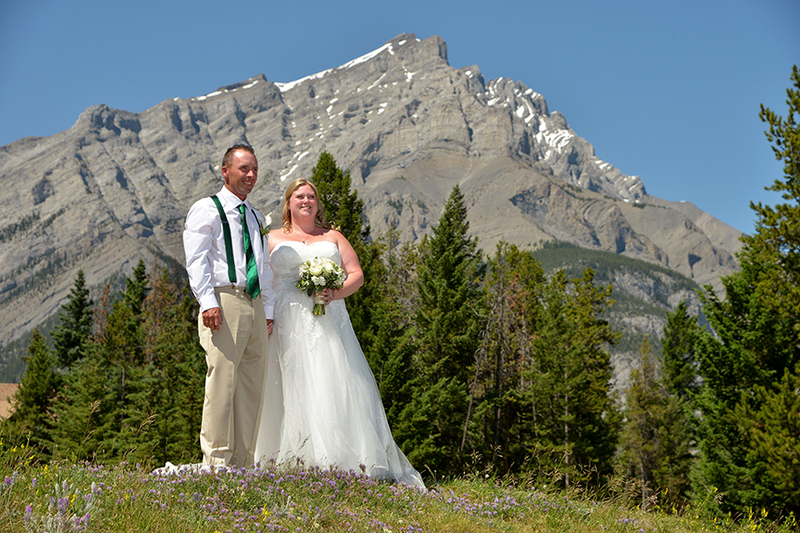 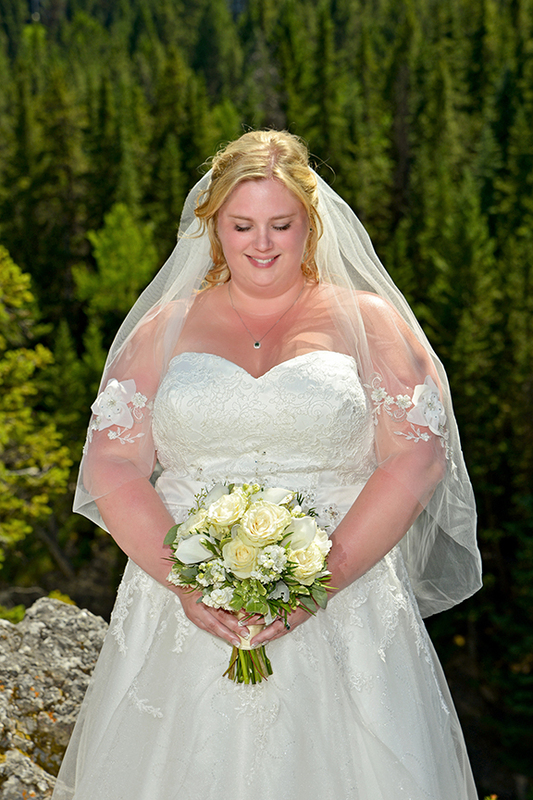 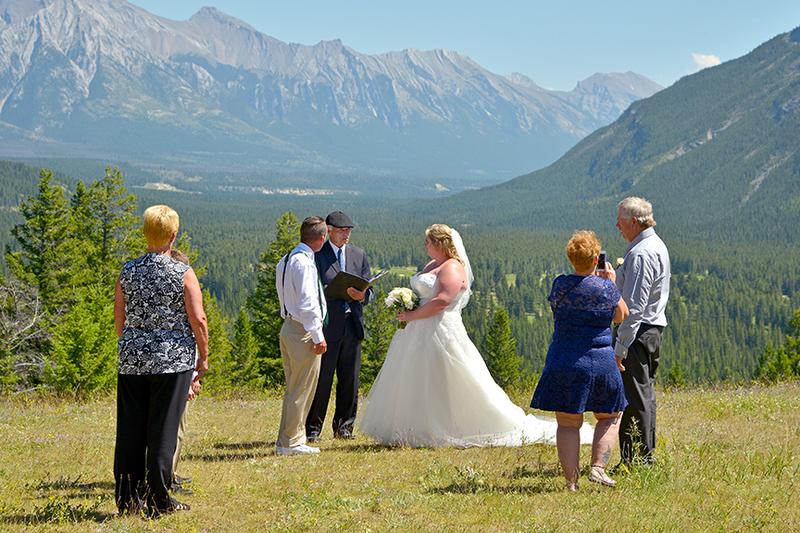 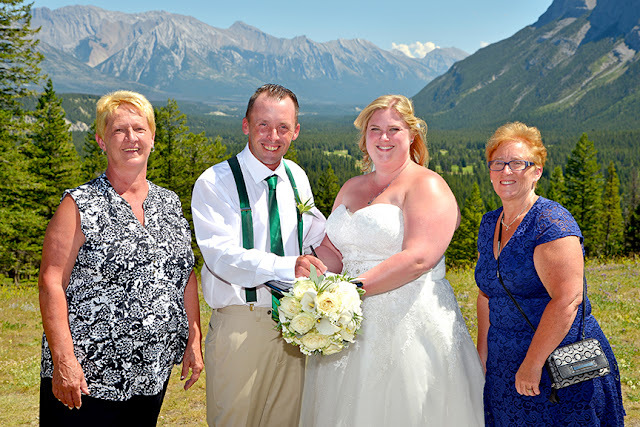 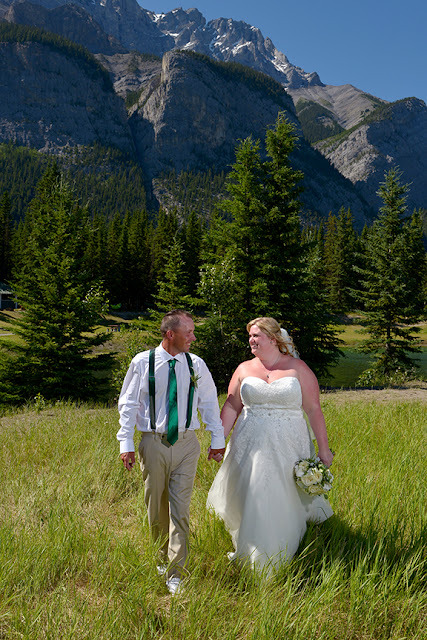 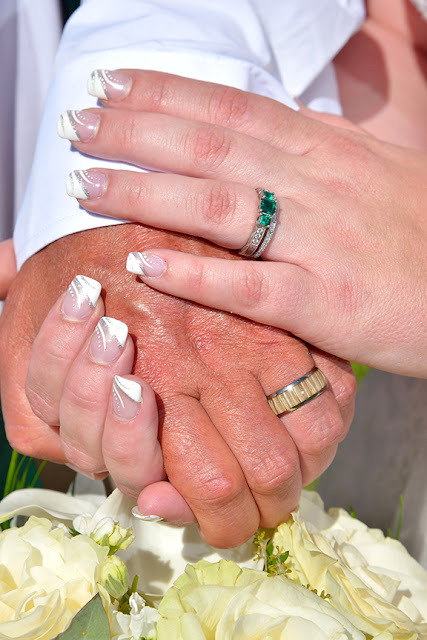 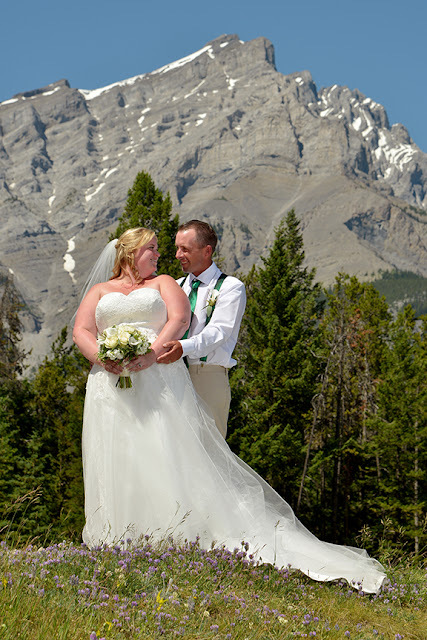 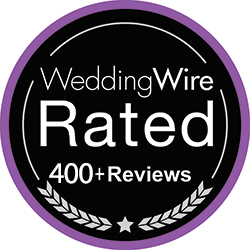 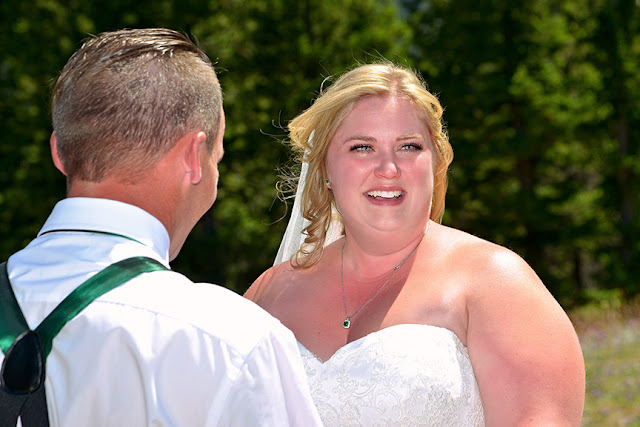 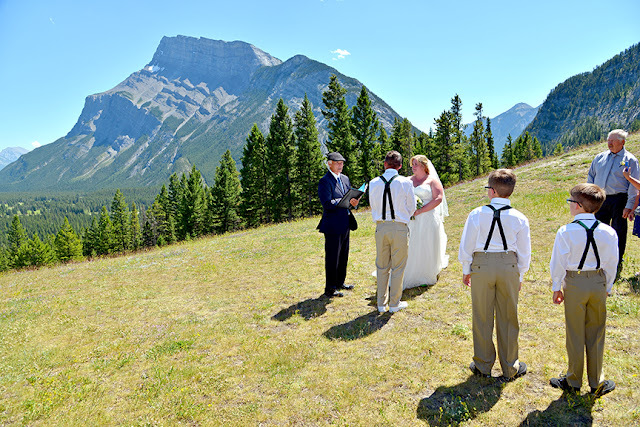 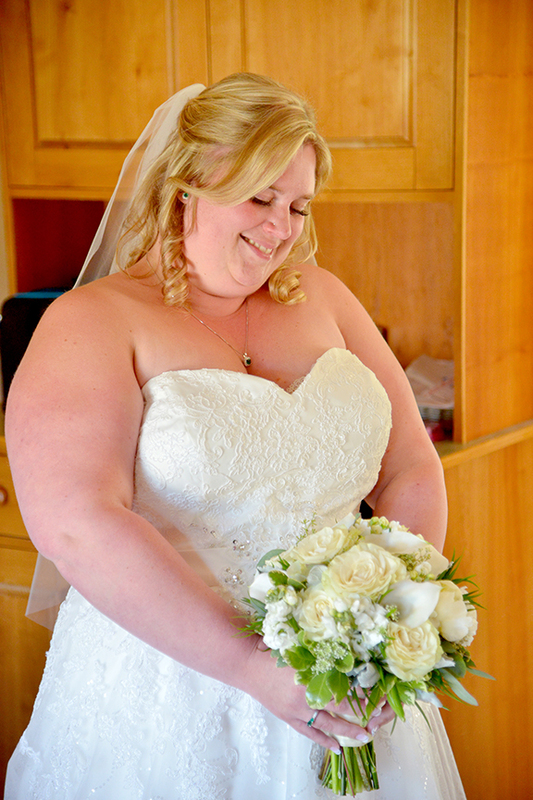 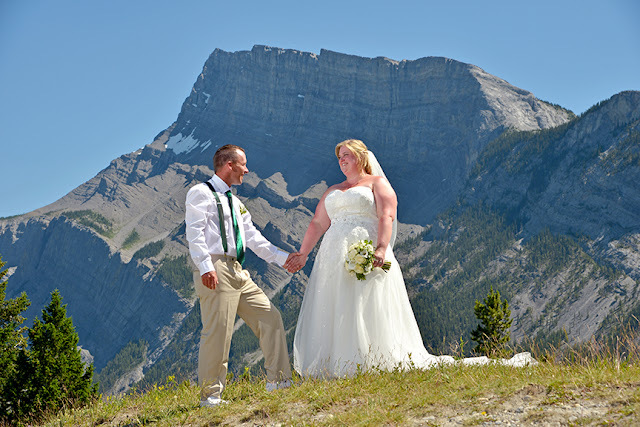 to be married amongst our spectacular mountain scenery! 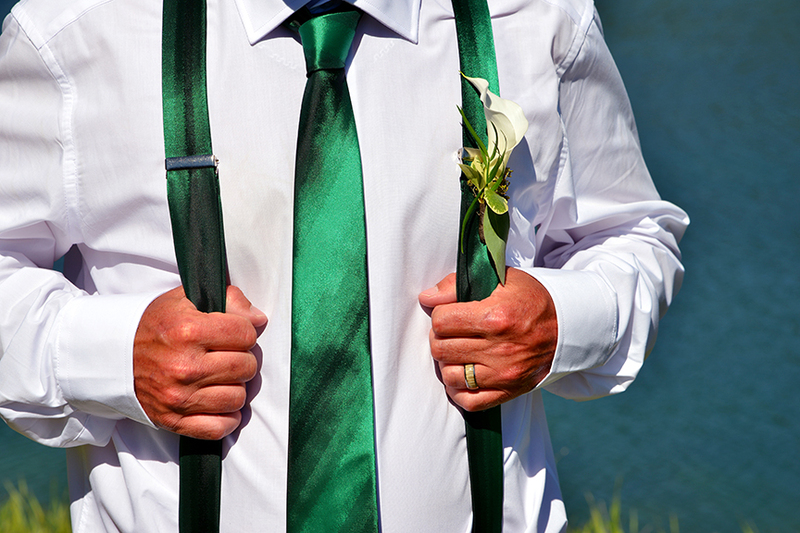 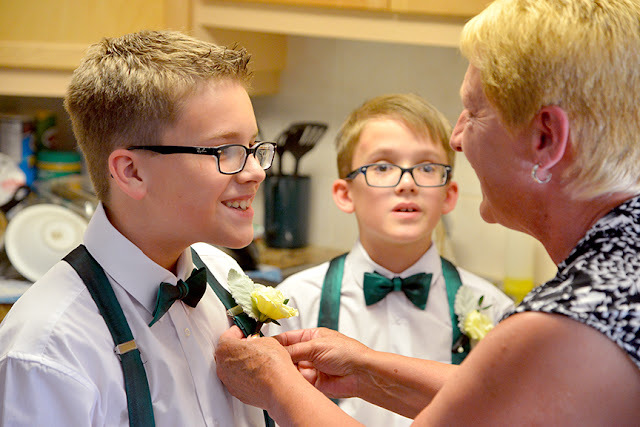 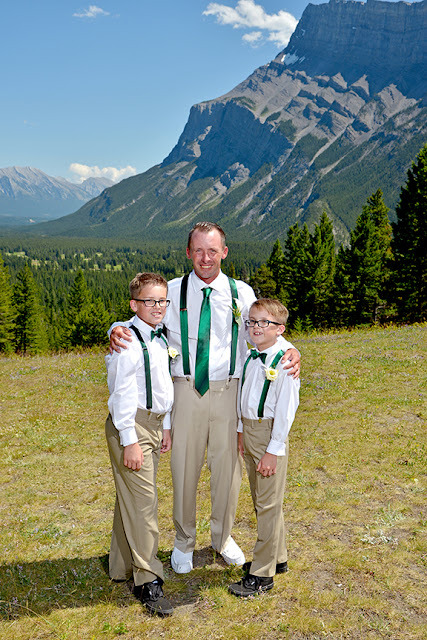 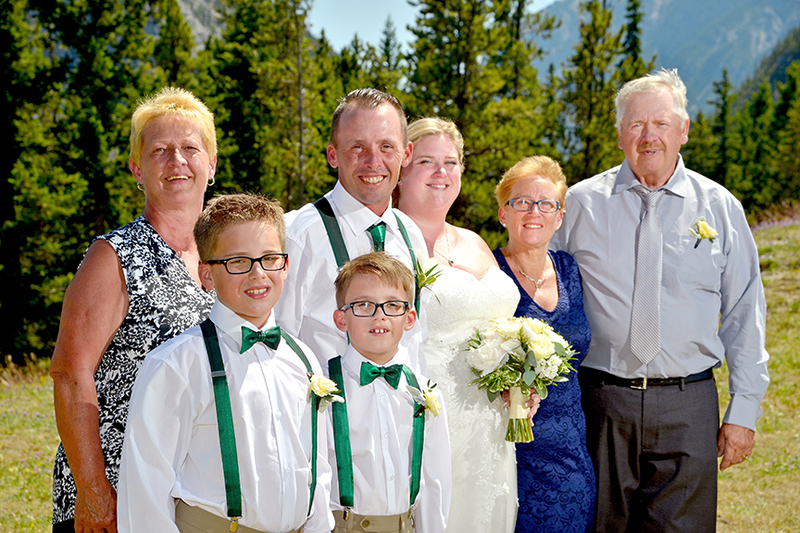 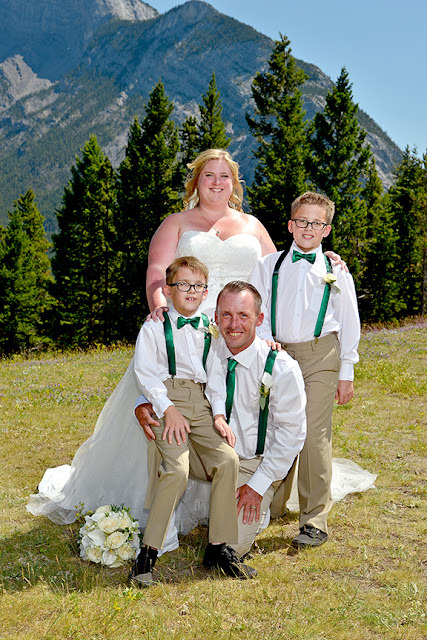 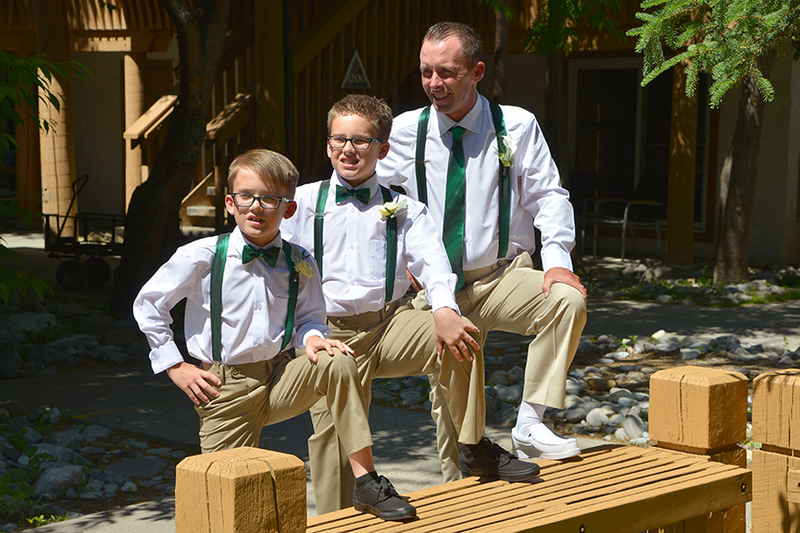 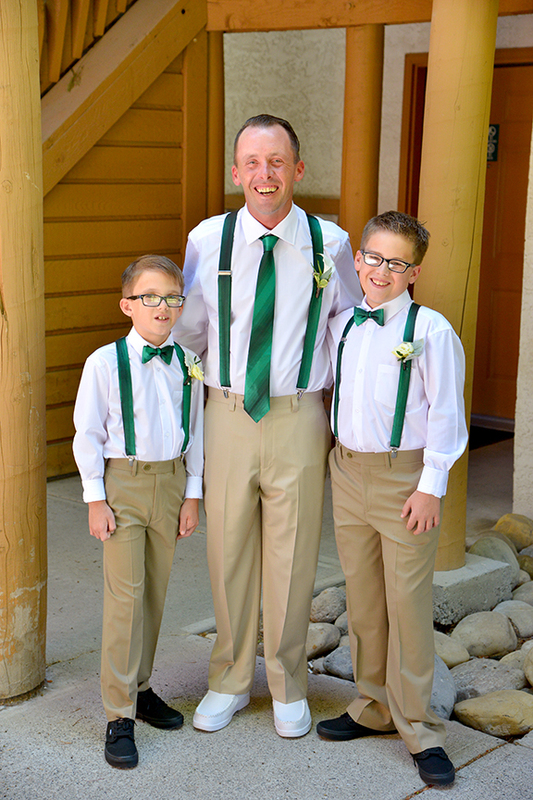 Their two sons, matching emerald suspenders, were adorable! 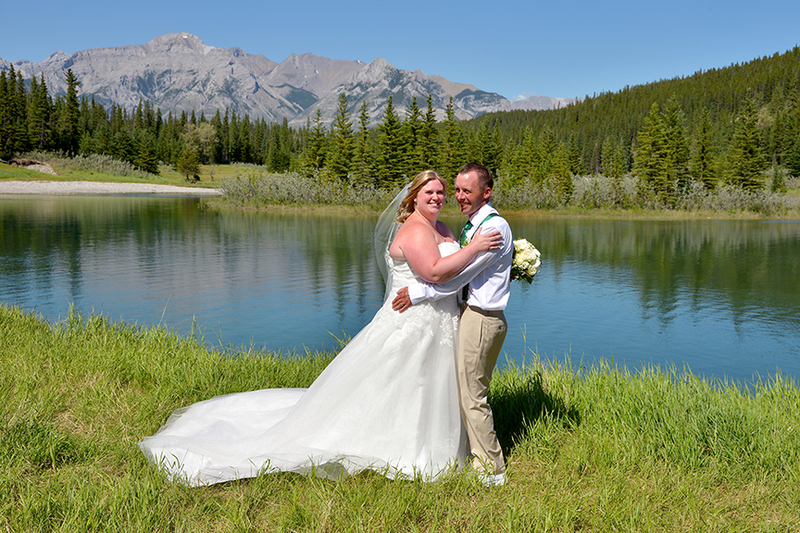 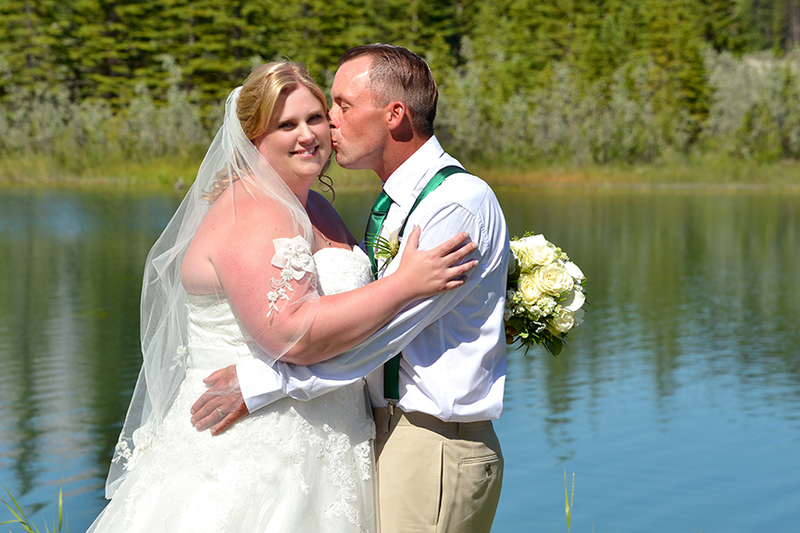 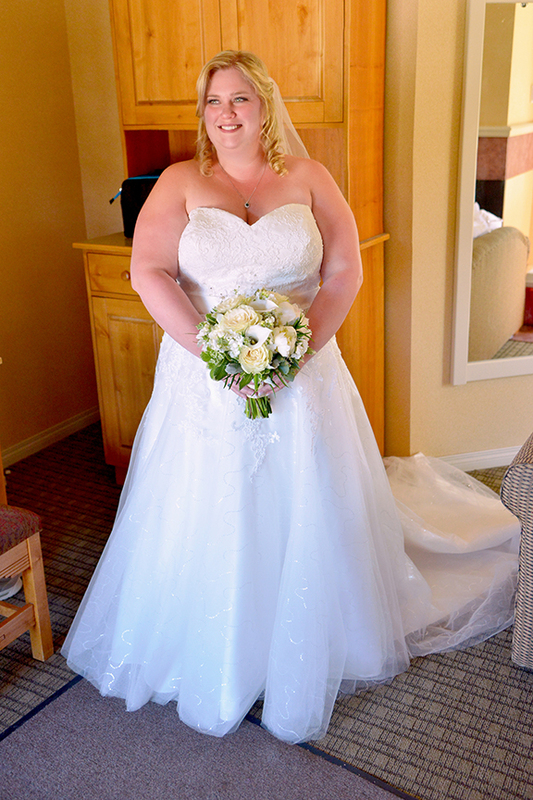 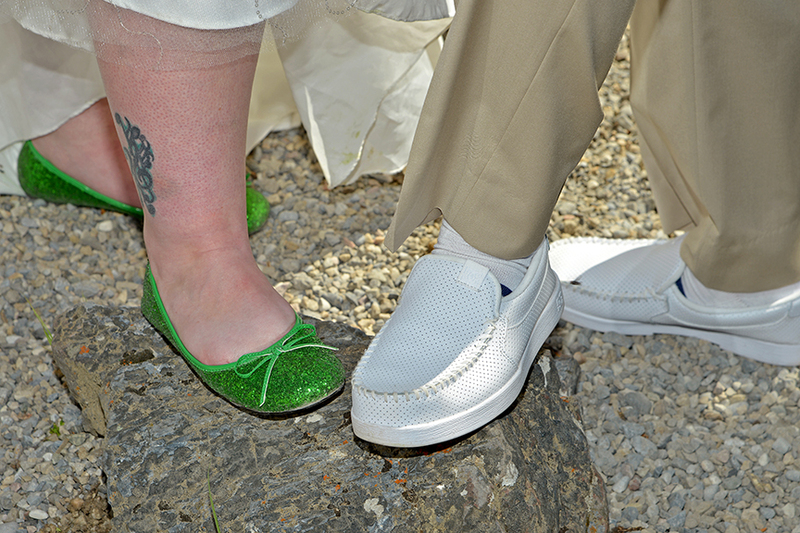 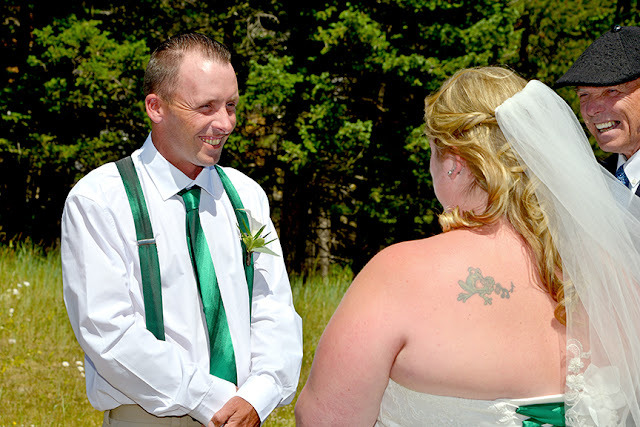 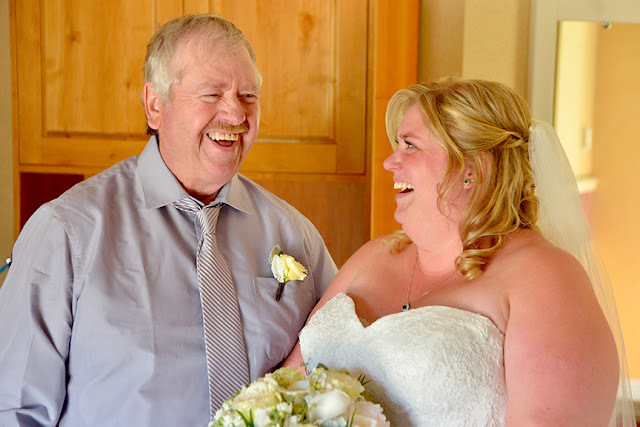 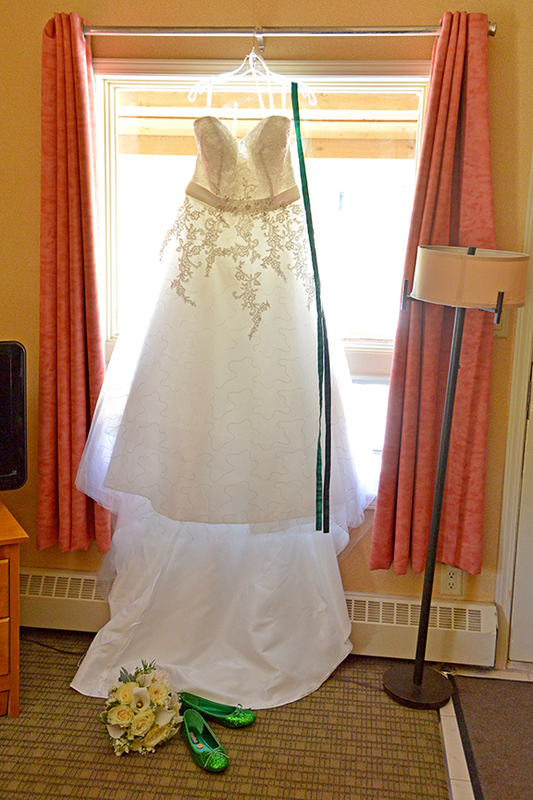 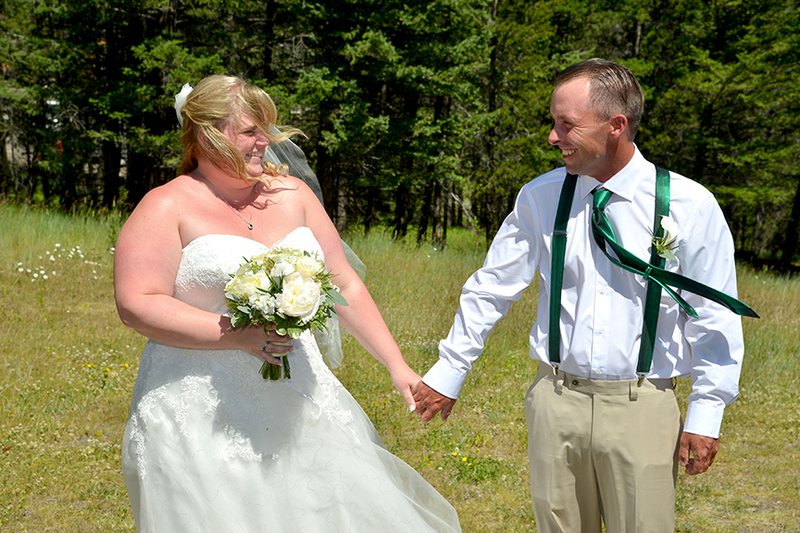 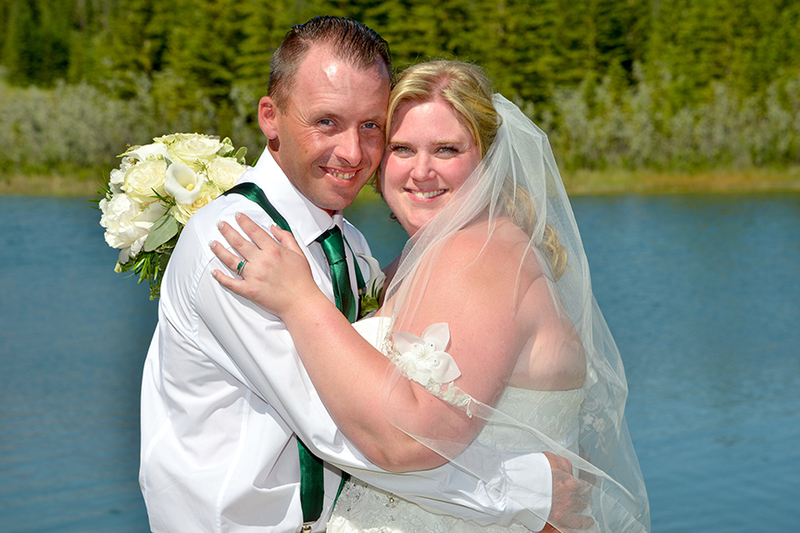 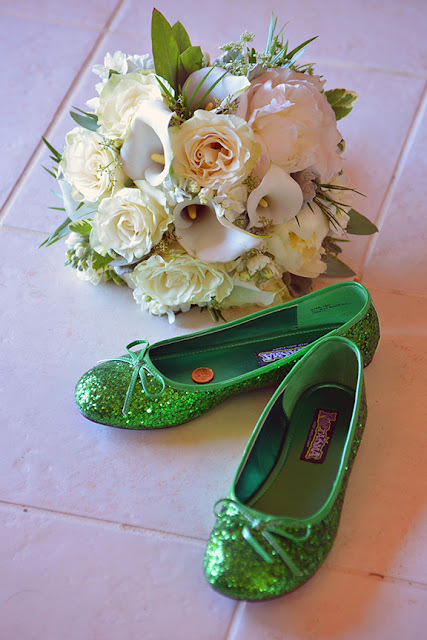 Congratulations to Tiffany & Anthony, may all your dreams come true!